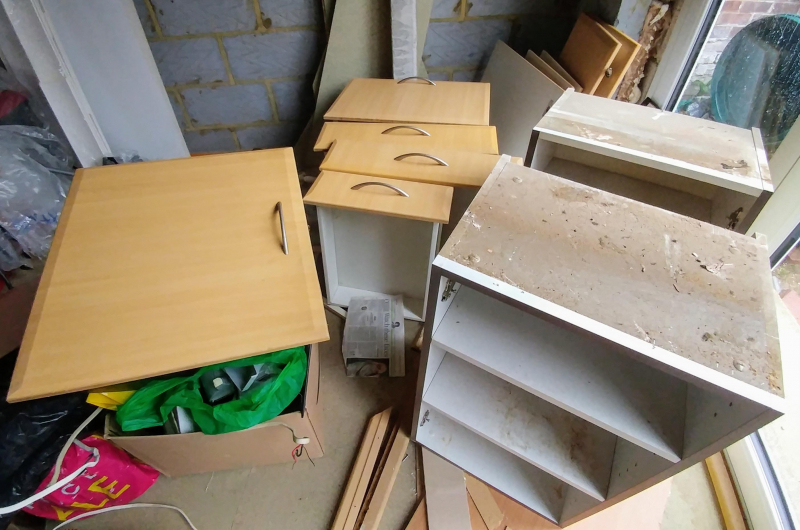 Harrow Freegle - Harrow residents don't dump it, as one man's rubbish is another man's treasure. Offer it on FREEGLE! 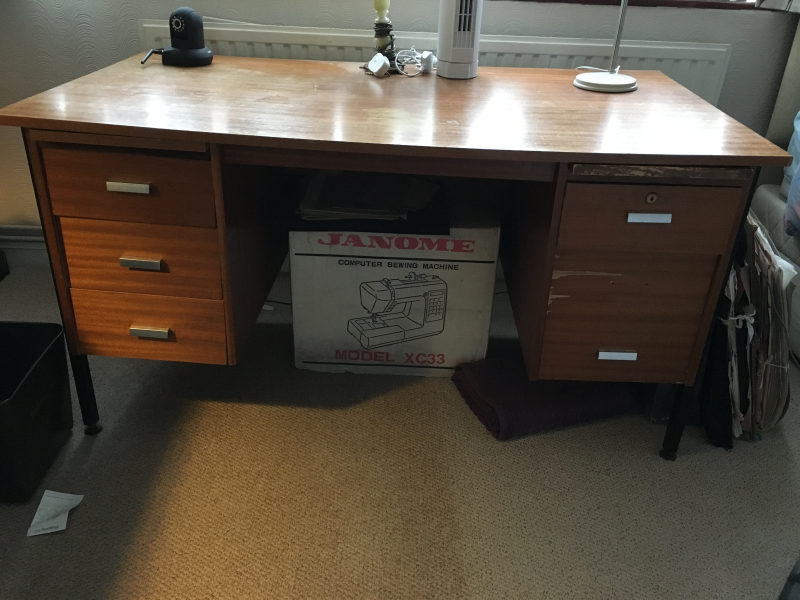 Give and get stuff for free with Harrow Freegle. Offer things you don't need, and ask for things you'd like. Don't just recycle - reuse with Freegle! 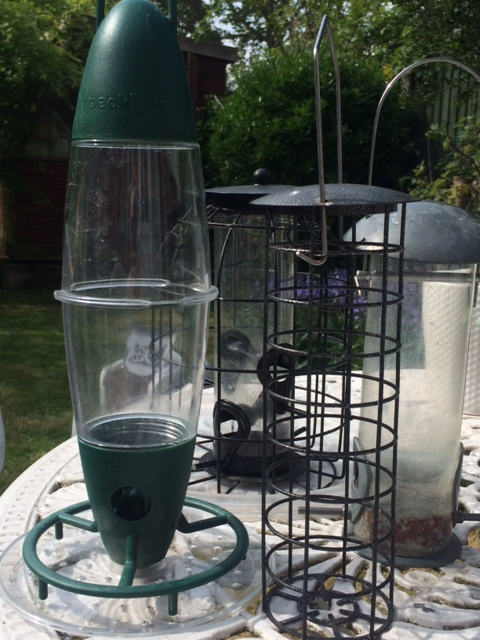 Four assorted bird seed/fatball feeders which are surplus to requirements. To be taken as a job lot. 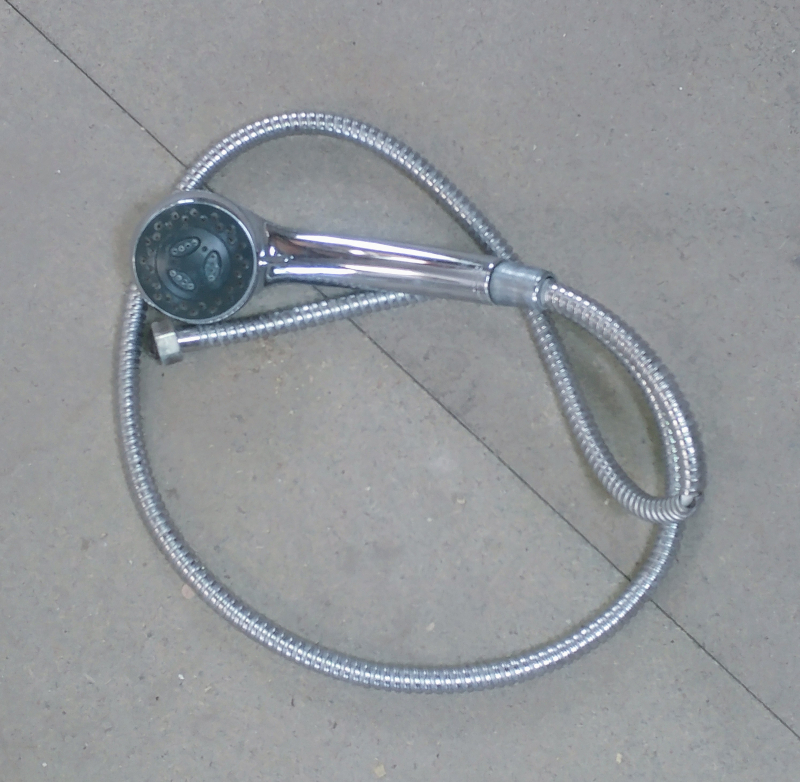 Variable pressure shower head. 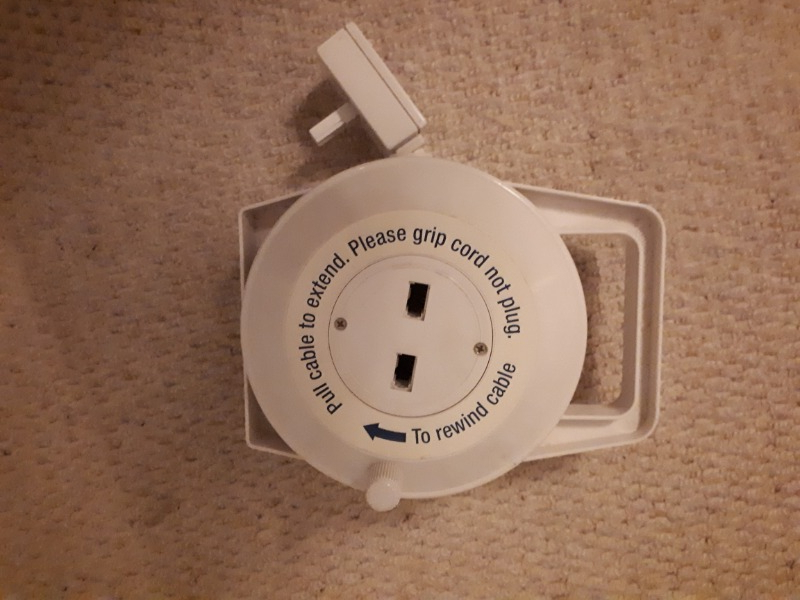 Comes with connector, which has a split in it but worked when removed. Does need a clean. 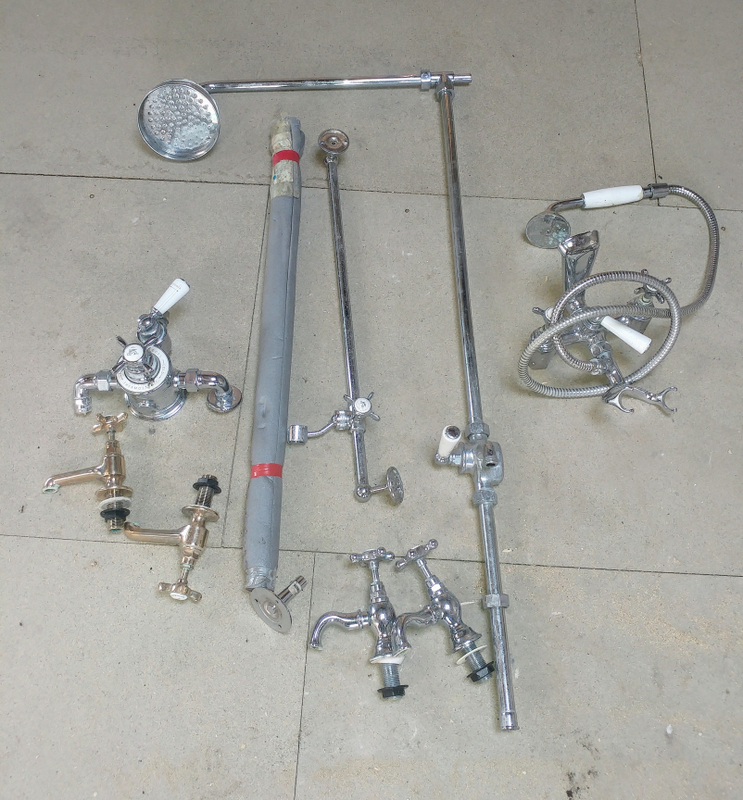 Various quality fittings e.g. Birstan and Lefroy Brooks. Most used but a couple are new. Not sure if everything is there for the shower. 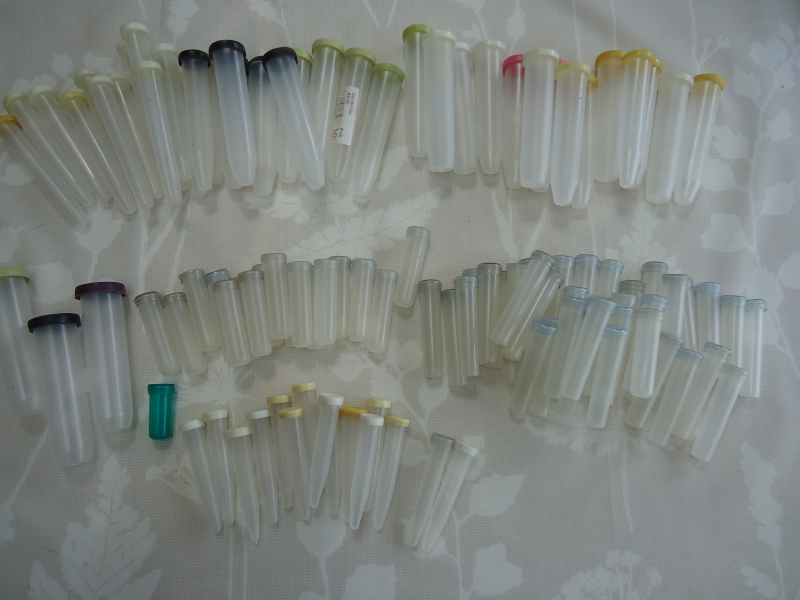 Morning All, I have a large selection of plastic test tubes leftover from my days as a florist. If you can use these please get in touch. 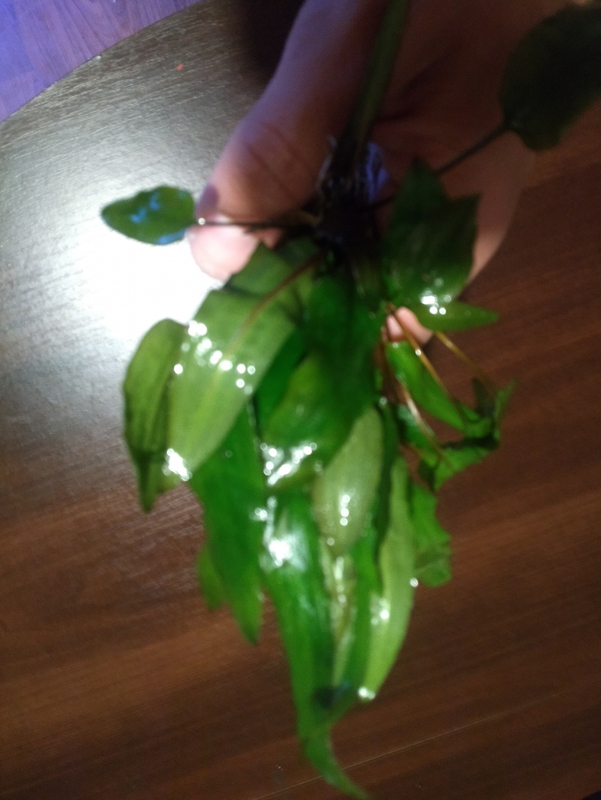 Can be covered in material and/or ribbon, filled with water and used to decorate chairs in a wedding ceremony. 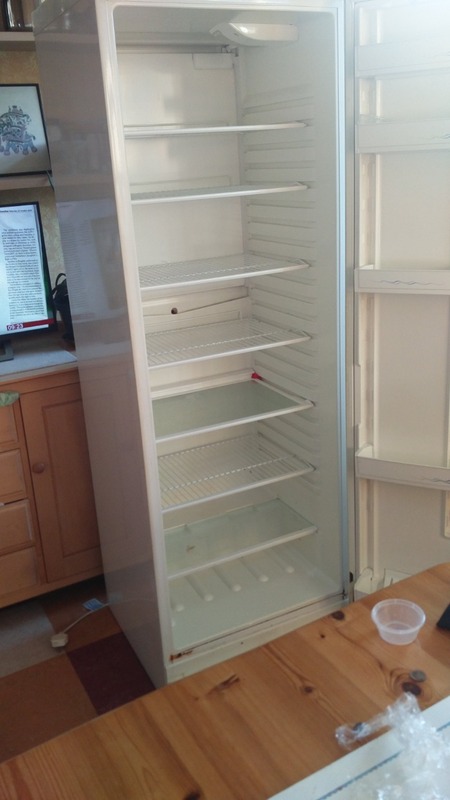 Hi all, my fridge and freezer broke on the same day. 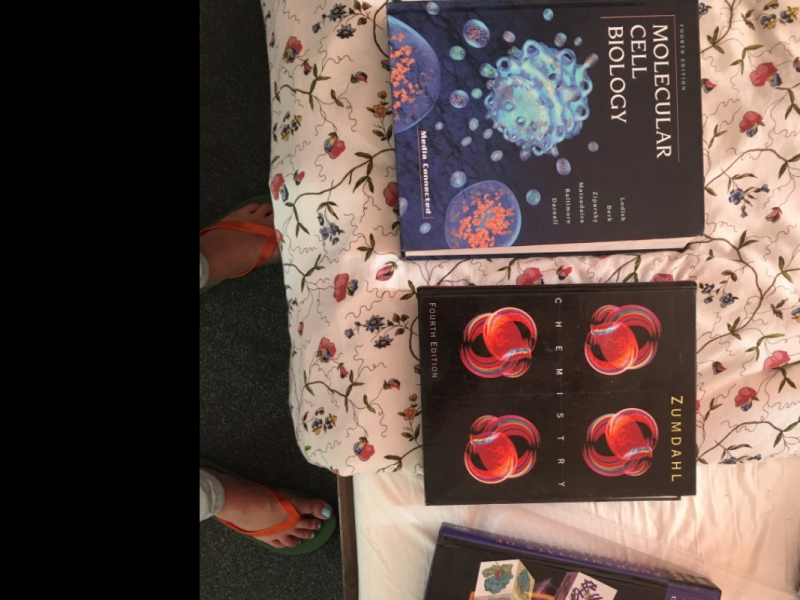 Really need these please if you could help. Thank you for reading this. Hello friends, I'm looking for dolls house furniture for all rooms. So far I have nearly completed the dining room and would like to start on other rooms. This is for my Granddaughter, she is going to be 2 soon. 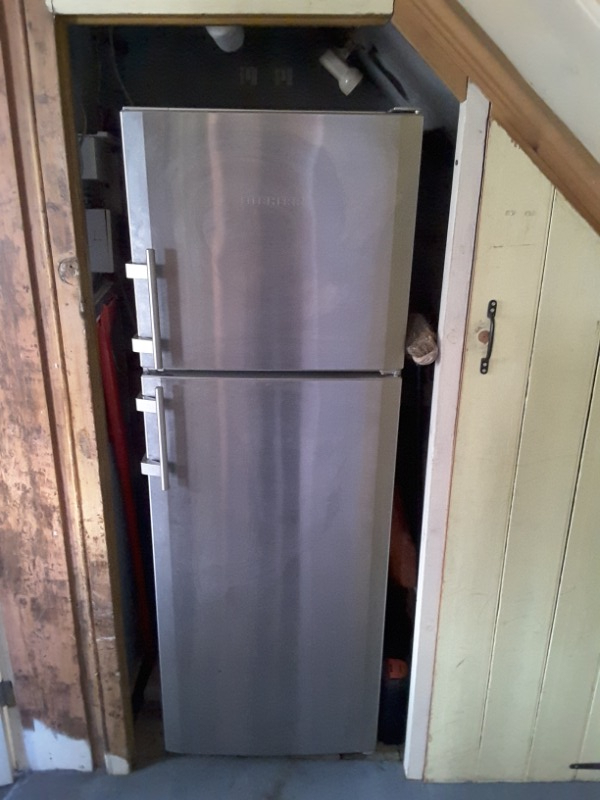 It will be a long term project and would like to start on the kitchen. Thank you for reading this. 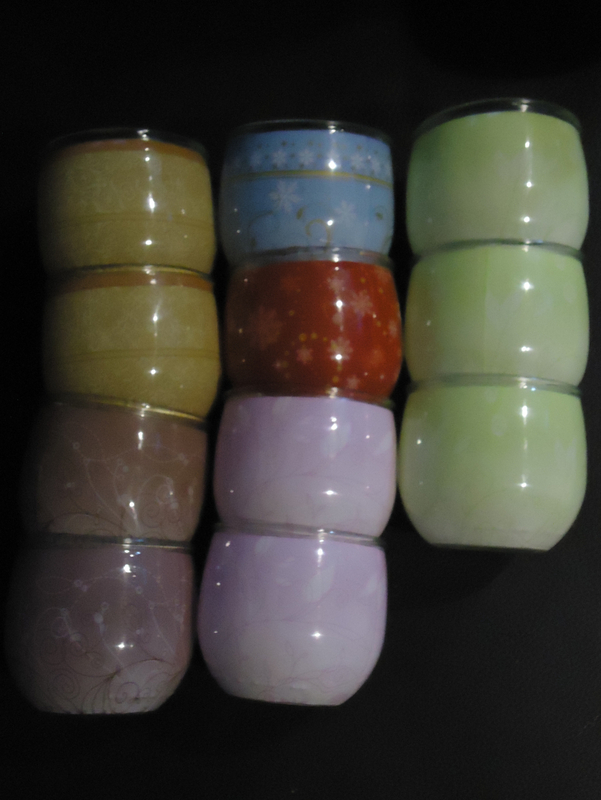 Attached is a photo of some candle jars that I have that would be perfect for anyone who is interested in candle making or even for a garden party to use as tea light holders. The glass jars are all clean and ready to be used. Collection from Harrow HA1 4RL. 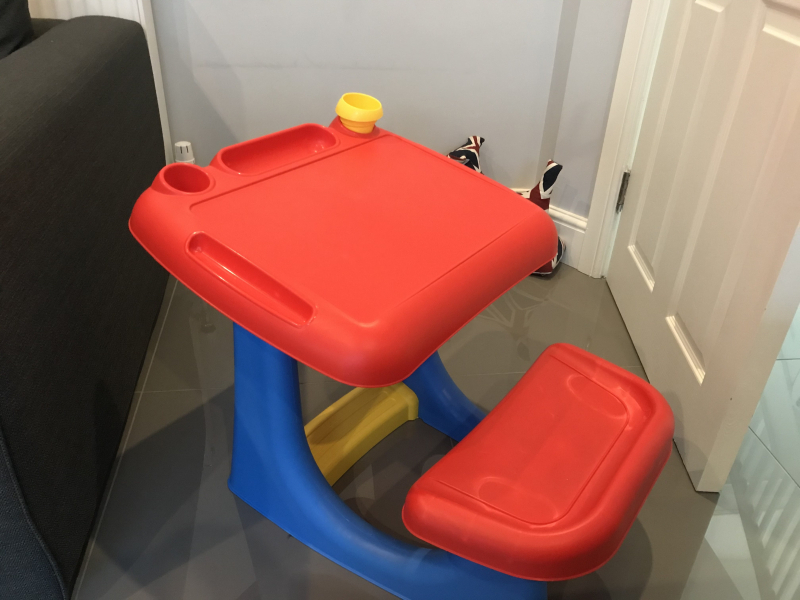 Child's Plastic Desk. Very good condition. Hardly used. Collection Only. 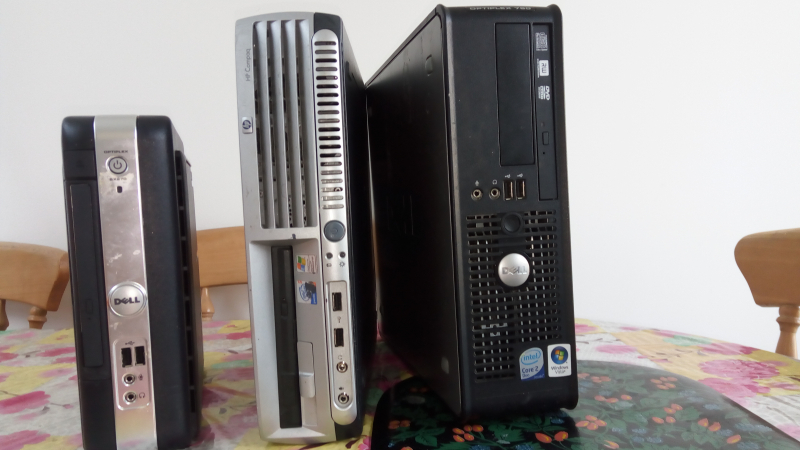 I have 3 Desktop computers given by a retired senior friends. Dont think they are working but anyone technical can sort them out or use as spares. Call 07768 581558 to coordinate pickup. 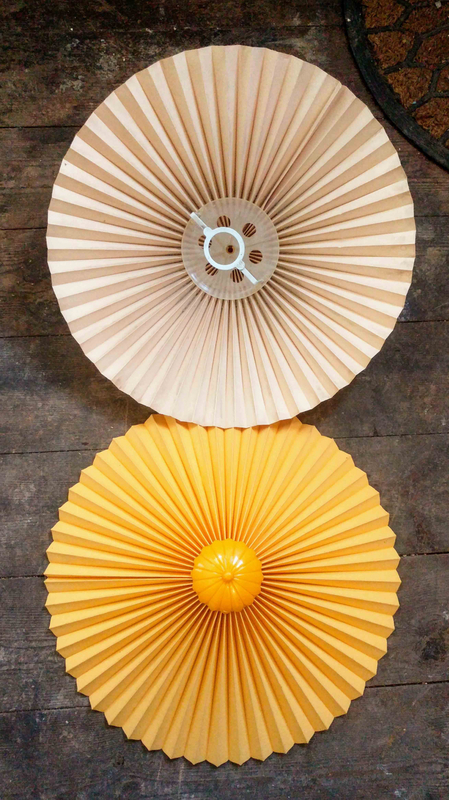 2 yellow lampshades. If interested, let me know when you can collect. Which Money monthly magazines from Jan 17- June 18. Which Travel quarterly magazines from Jan 15 - May 18 Let me know when you can collect. Are your lids falling off your ikea plastic boxes? Secure them against dust, spills and rodents with Ikea Samla clips. 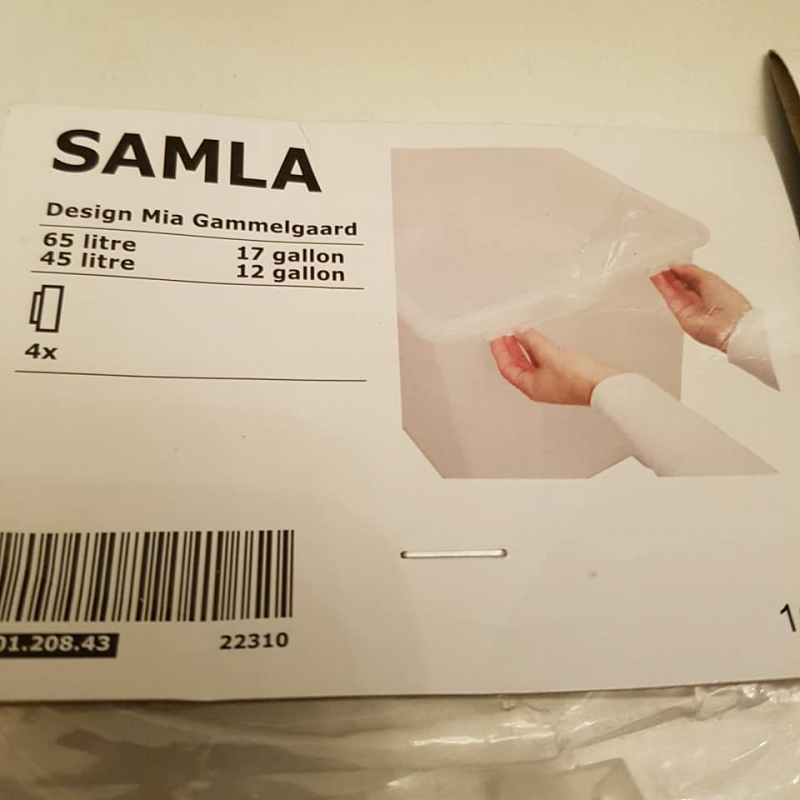 they will clip the lids of Ikea 45 and 65 litre boxes securely to the box. 2 packets available, 4 clips in each. 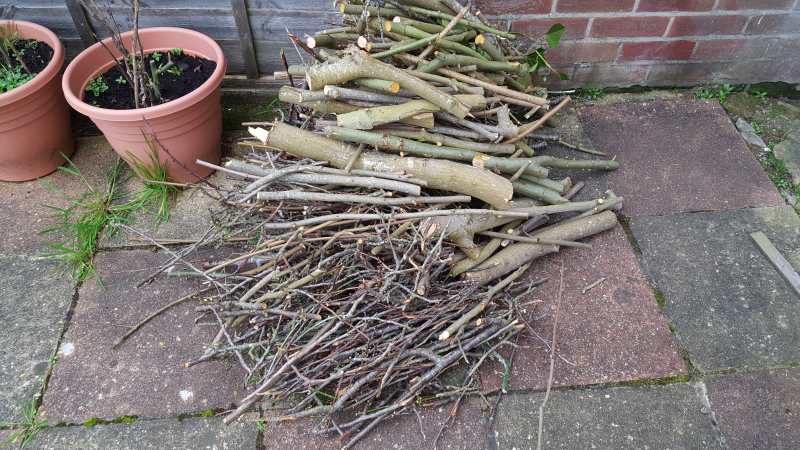 A collection of small branches and twigs from a recent clearance in the garden. Can pack up the small twigs into a bag for easy collection. This will easily fit into the boot of any car. PLEASE MENTION IN YOUR REPLY EXACTLY WHEN YOU CAN COLLECT. Preference will be given to anyone collecting promptly and reliably. Hi, I have a stair gate I no longer need. Its clean and in tact. Hi I require a replacement 2" Smiths temperature gauge and the accompanying fuel gauge for my classic car . These were fitted to the following Triumph cars: Dolomite, Spitfire, TR6, MG Midget and Jaguar XJ6. Please note that It differs to the classic Mini gauge, as the needle needs to be pointing upwards as in the attached photo. 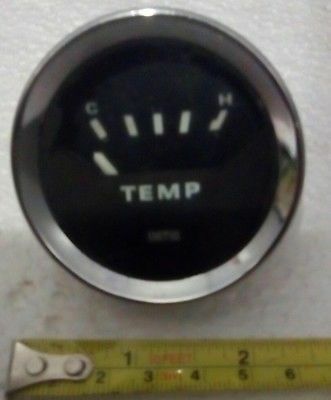 I am hoping that If you used to have one of the above cars, that you might have kept the gauge as a spare. Thank you for your time in reading this post. I am sorting out my craft room, bag of felt some pieces small, many colours, (not tiny scraps),strips a couple of inches wide, 5” 9” 12” squares, cut out shapes and larger pieces, useful for school, nursery or children making small crafts, would like it gone this weekend preferably, no phone numbers please. Pick up from Northwood HA6. 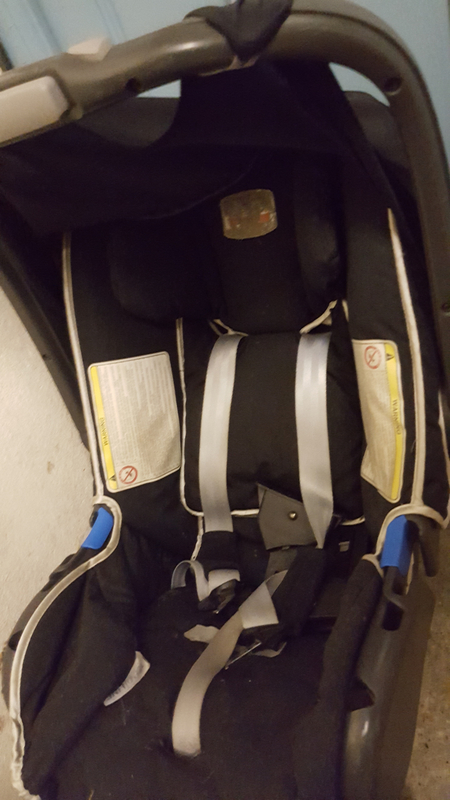 Britax car seat. 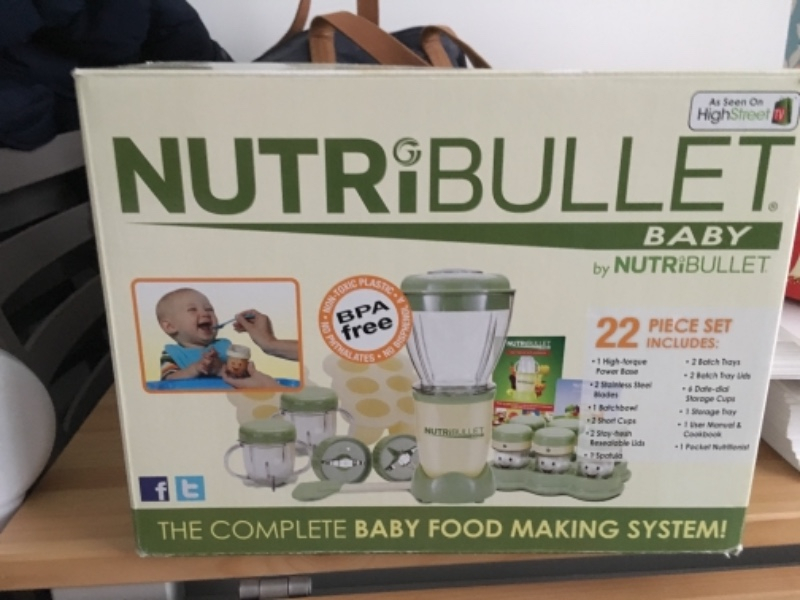 Suitable for infants. Used. Reasonable condition. With isofix. Lots of glass jars to give away. All clean and with lids. Jam jars, pasta sauce jars and other similar sizes. Mainly with metal lids. Also some larger 200g kenco coffee jars (nice shape) with blue plastic lids - good for storage in kitchen. For collection from Greenford near A40. Plenty of free parking outside. I can be flexible about collection time as I can leave these out on the porch when I know that you are coming. 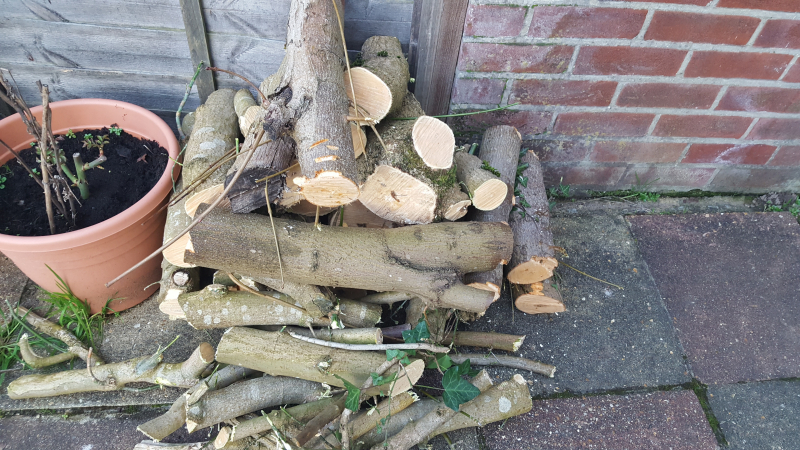 Recently got rid off a couple of trees from our garden (not sure what trees they were). The logs have been cut into 1 foot to 2 feet length for ease of pickup and transportation. Will easily fit into the boot of any car (provided it is empty). Please mention in your reply exactly when you can collect. Preference given to anyone picking up promptly and reliably. 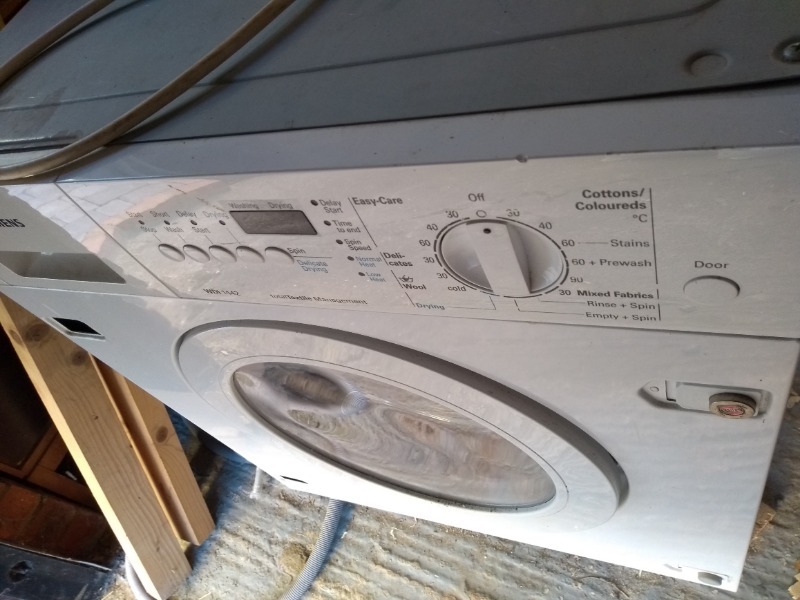 Integrated washing machine, came with a second hand kitchen, but we don't need it. In excellent condition. 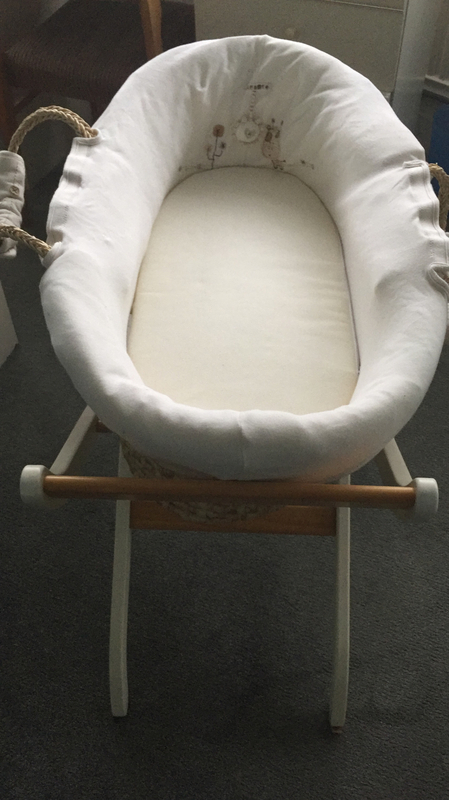 Used for two babies. My 5 year old granddaughter has a lovely baby doll and would really love a doll's pram to push her about. 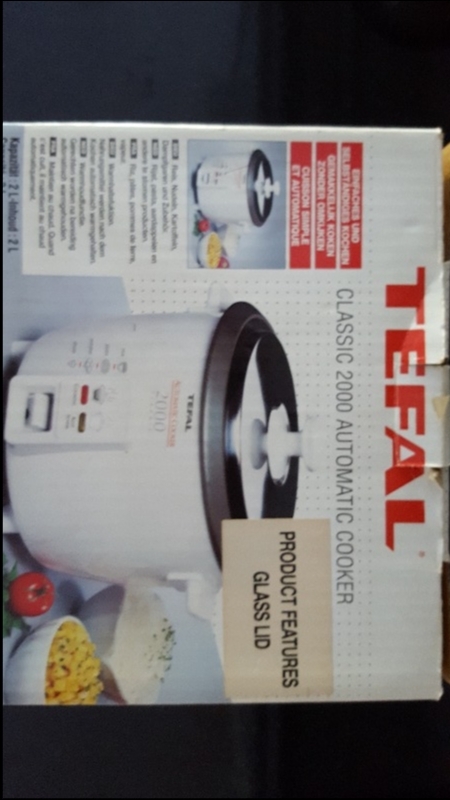 Tefal classic 2000 automatic rice cooker. 6 packs 297 x 567 granite grey tiles, very heavy. Panasonic combination microwave NN-CT579S with grill and oven Currently not working as the internal 10A fuse keeps blowing. Could be fixable by competent/qualified person. I have been told that it may be the door switch. 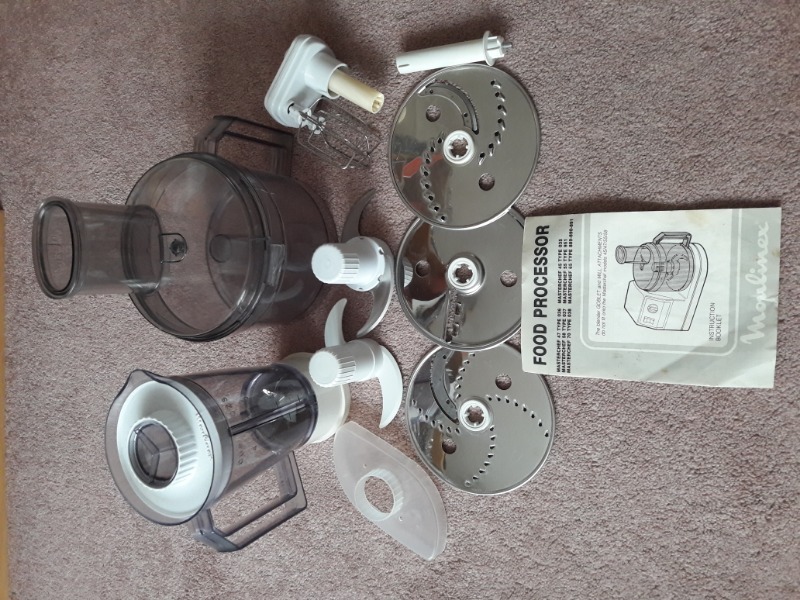 Moulinex Masterchef attachments - bowl, blender, whisk, 2 x mixing blades, 3 x chopping blades, and original instruction booklet. 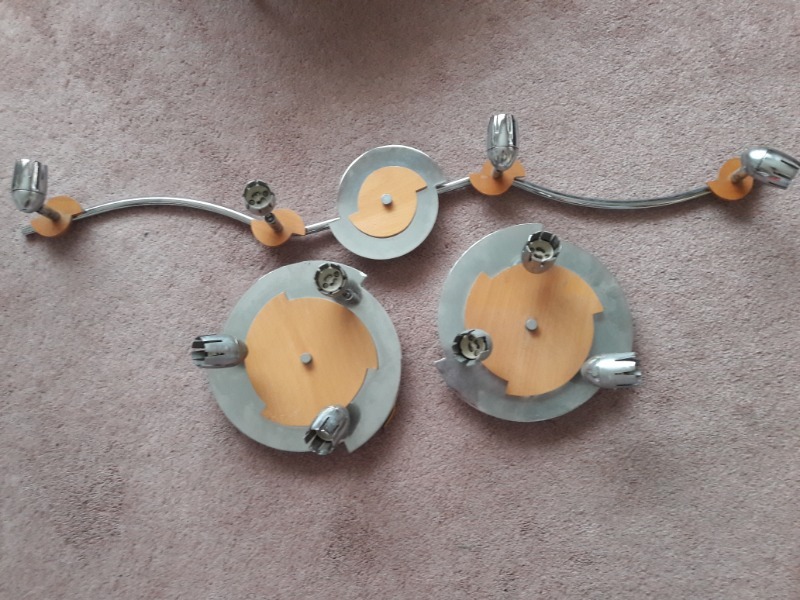 3 x matching spotlight fittings. Movable spotlights. 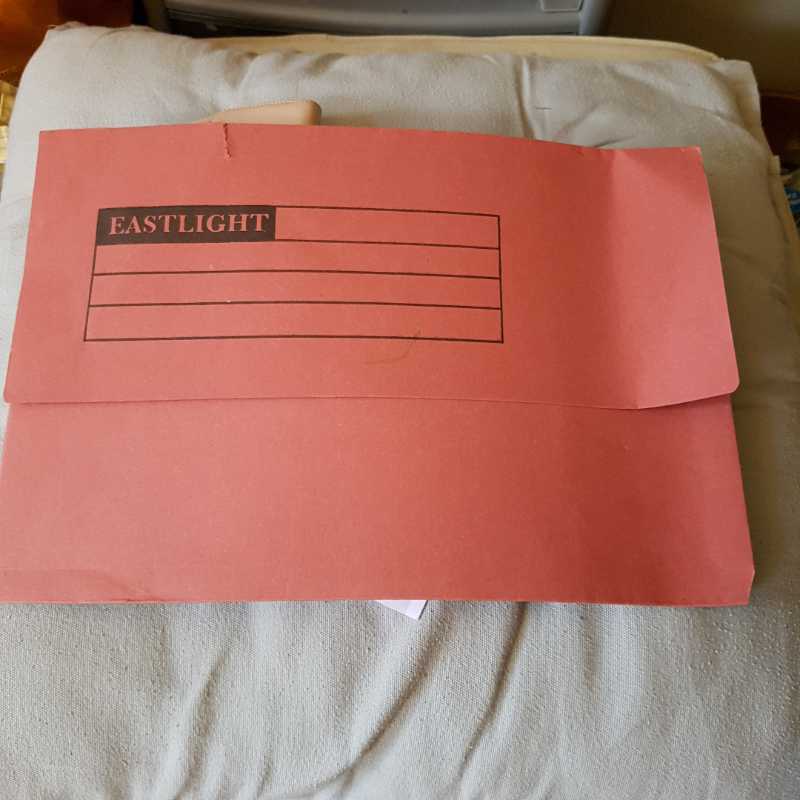 In good working condition a roller blind as shown in the photos. The dimensions are: Height 50 inches, Width 72 inches. Comes with three metal fittings to affix to the top of the window sill. Needs a light clean. Please mention in your reply exactly when you can collect. No timewasters. If you have some left over grey colored grout, I could use it. I just need a little bit. 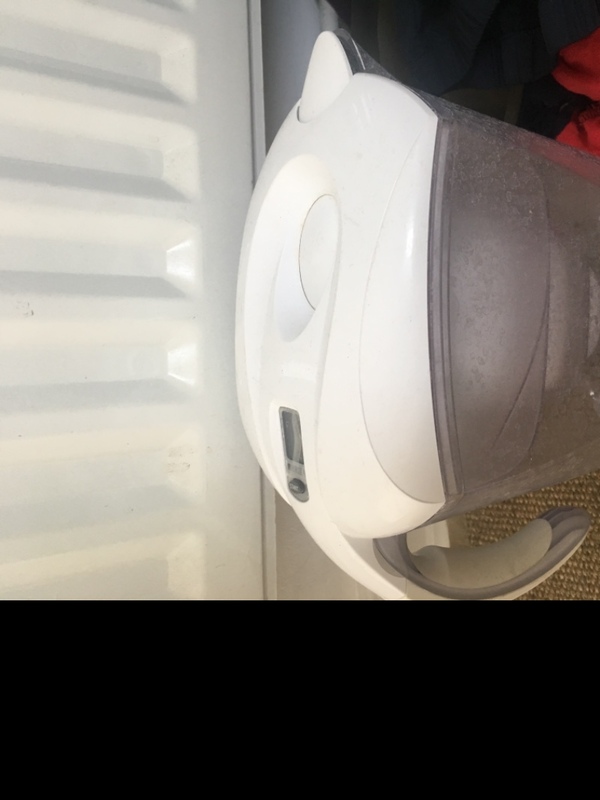 about 5 years old, some wear but works fine, no longer needed since we've rebuilt the kitchen. needs a scrub inside but otherwise all good to use. shelves and containers not in the pic as they're in the sink ! Two. Lots of life in these. Moving so don’t need anymore 7 shelves. 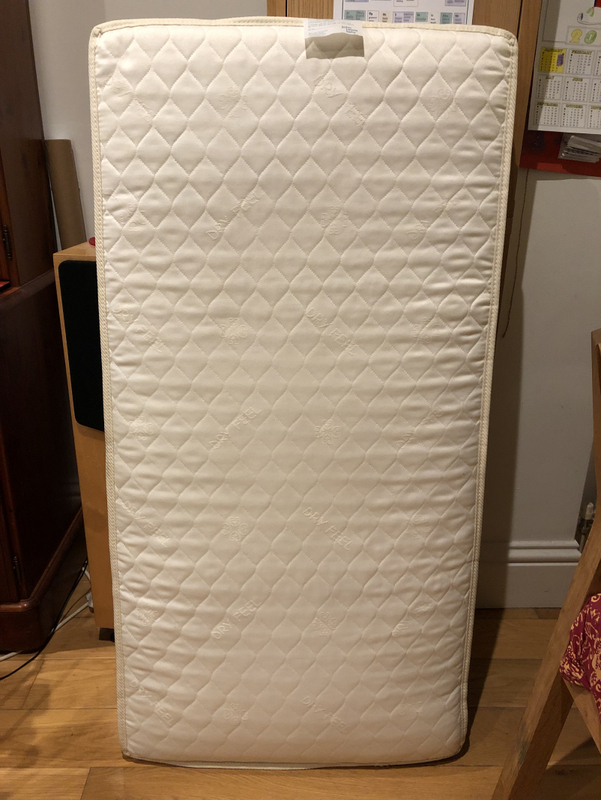 Hi, I'm looking for single bedding for student type digs being set up. Duvet covers, fitted sheets and pillowcases needed. Also hand or bath size towels would be gratefully accepted. 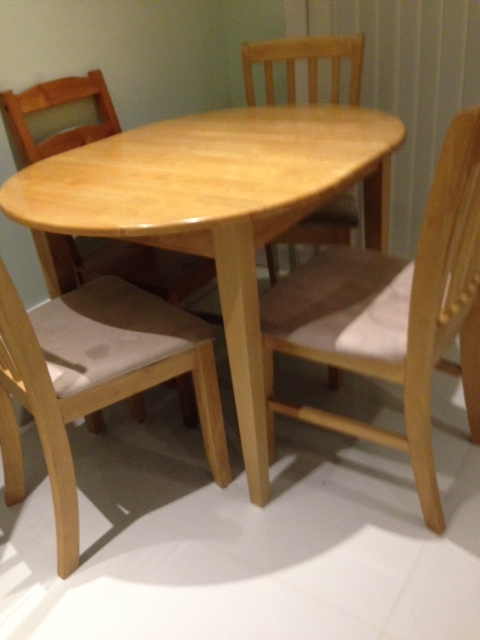 If you are having a sort out and have some in usable condition, I can collect by arrangement. I could also cut down larger duvet covers, so these would be useful too. Happy to collect small or large quantity. Thank you. Small Butlers table, tiled top, drawer and shelf. V good condition, on wheels, needs tightening. 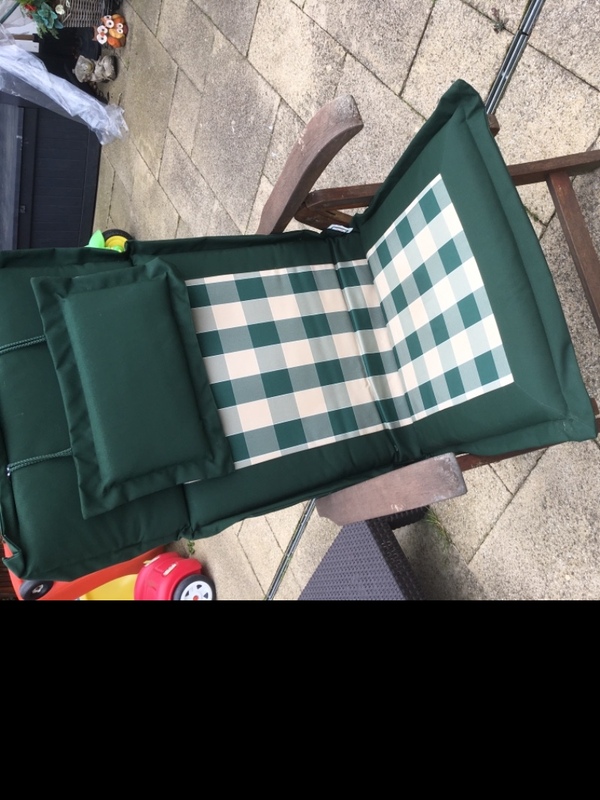 Got from Freegle but never used. Two packets of small white cable ties and three sizes of cable clips. Originally from Tesco. This is an extension cable for a landline telephone. 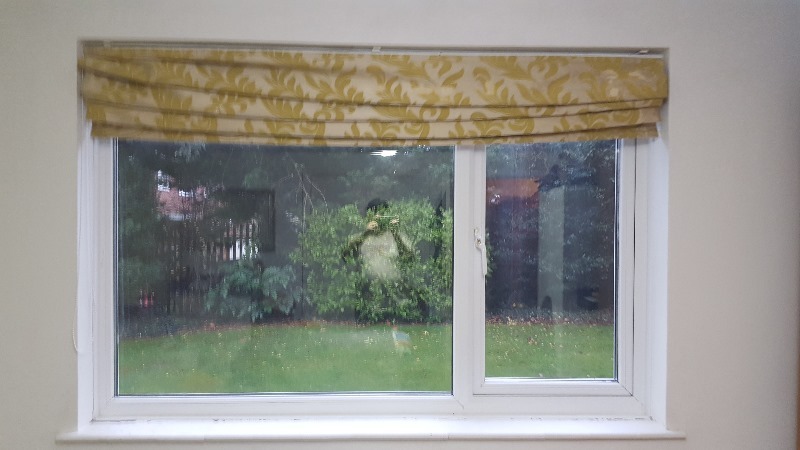 Not quite sure how long, probably about 5m. Any use to anyone? Ikea black curtain rod with finals, 10 clip rings and wall fittings. Length approx 65 - 120cm, diameter approx 2cm. Bag of spare metal hooks. One black screw missing. Can anyone put this to good use instead of it languishing in my shed? 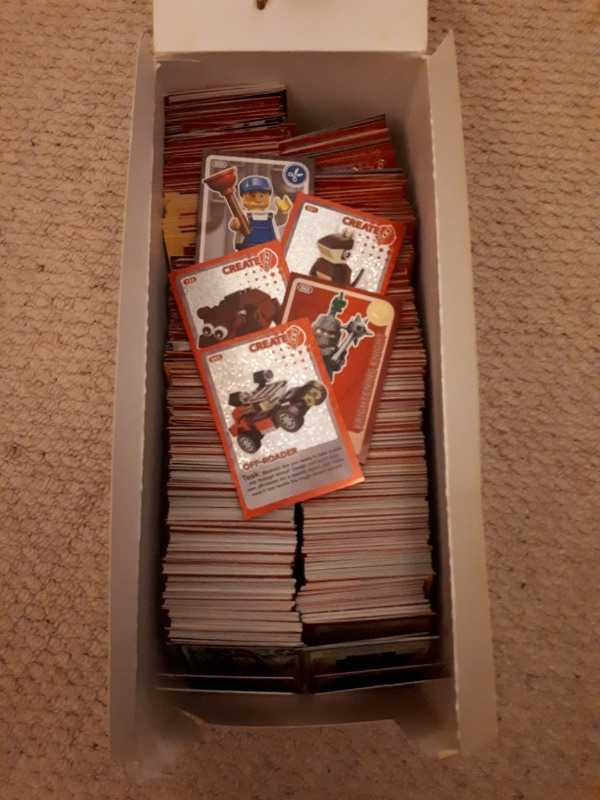 Lots & lots of last year's Lego trading cards from Sainsbury's. Any use to anyone? A craft project maybe? A nursery or playgroup? Dining table extends to seat 6. 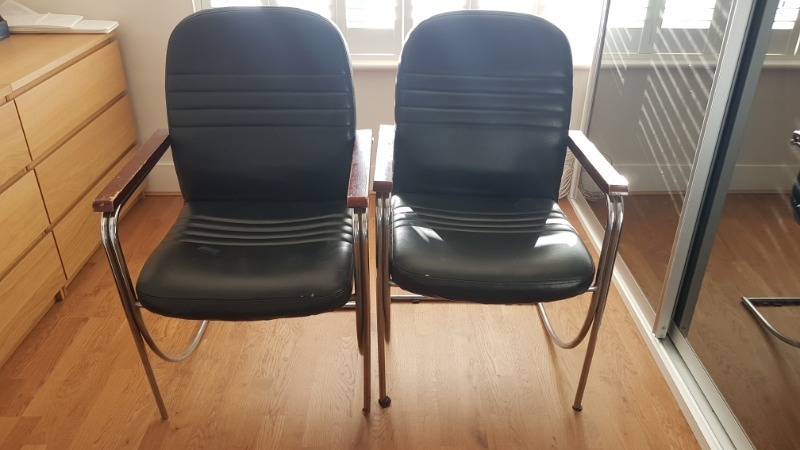 Four chairs included but have some water marks on the seats. 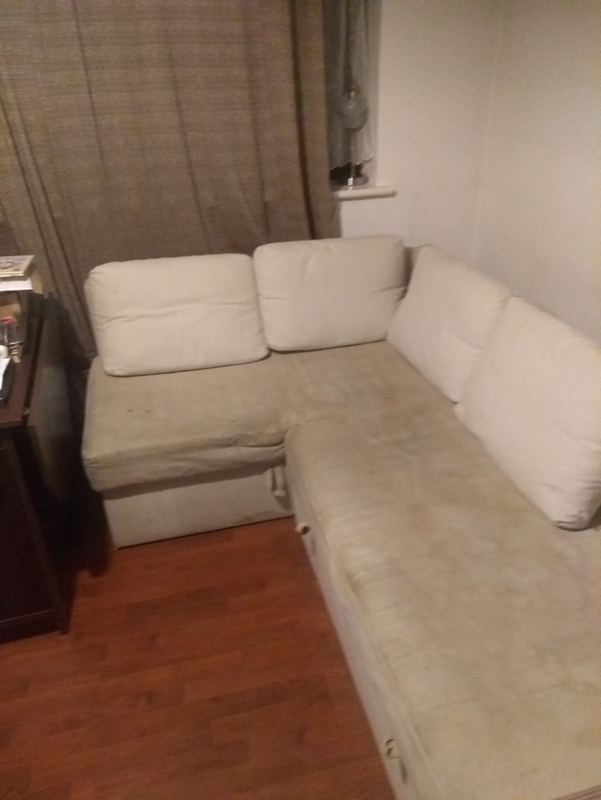 Cleans easily with Vanish or you could cover the seats. 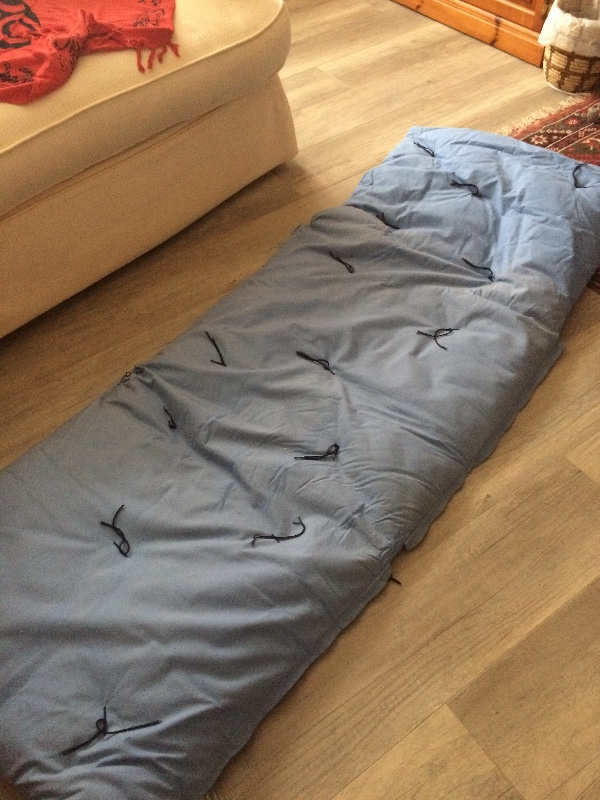 My son is moving out and not taking his bed with him. Although 3 years old it’s hardly been used as he spends most of his time at his girlfriends. Criminal to throw it away so if someone can collect it during weekend of 13/14th October they can have it...otherwise the skip will get it.